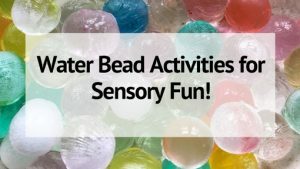 Learning activities don’t have to be boring! Spice things up by helping your toddler or preschooler master skills and learn new concepts using colorful cereal instead! 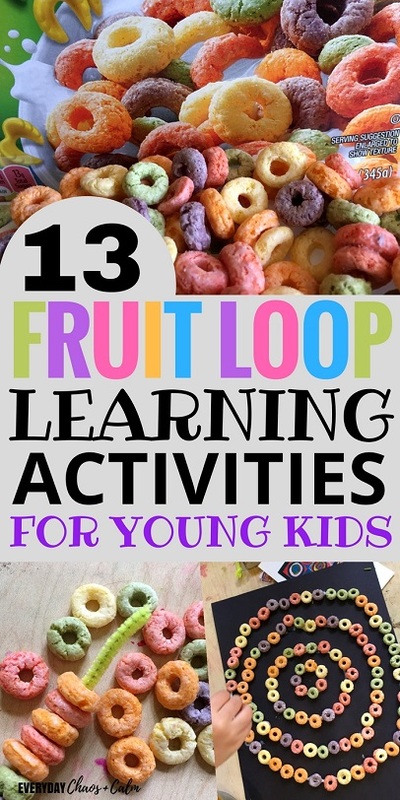 The following activities all feature colored Fruit Loops- and are a ton of fun for kids to work on. They won’t even think they are learning! Threading is a great fine motor learning activity for toddlers and preschoolers that gets their muscles ready for writing. Plus it’s great for coordination. Fruit loops are a fun way to get in some threading practice- all you need it the colored cereal and a pipe cleaner! You can make an alternative activity using floral foam or clay and a few wooden skewers for your child to stack the cereal on. Then you can turn their threaded pipe cleaners into Fruit Loop bracelets or necklaces. Or even make a simple bird feeder with them! Fruit loops are a fun way to get in some counting practice too! You can create a simple counting game, similar to my Alien Eyes Counting Activity, or play this fun rainbow dice game that features fruit loops. Or even make a Fruit Loop Abacus like this one I found on Pinterest. Sorting is a must-do learning activity for any toddler or preschooler. And what’s more fun than sorting fruit loops?! You can print out a simple cereal sorting mat or have them thread the cereal onto like-colored pipe cleaners. Or create this fun Rainbow Sorting Sensory Bin out of Fruit Loops! 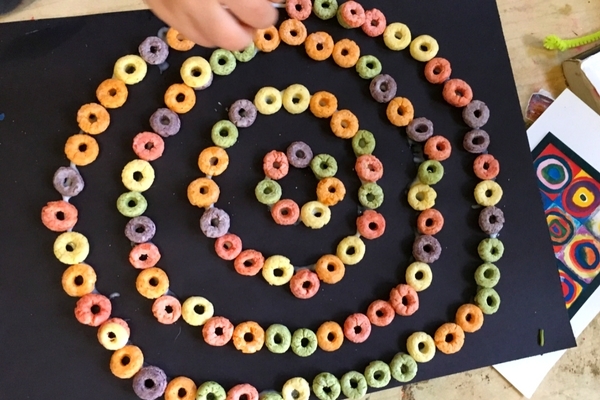 Use Fruit Loops to help your child learn about circles! 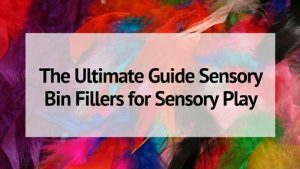 You can fill a sensory bin with a base of Fruit Loops and lots of other fun circular items, similar to my Square Sensory Bin. Or make this Simple Circle Craft with your toddler. 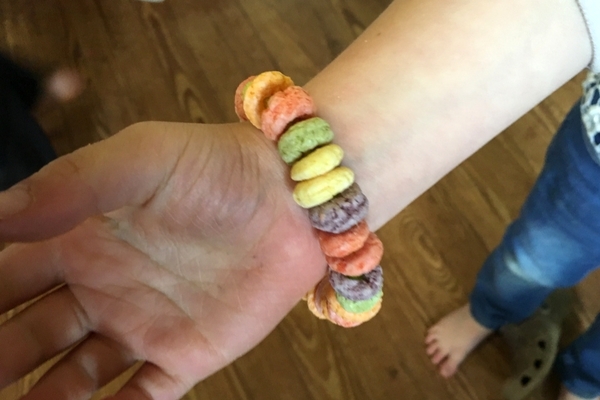 Fruit Loops are great for crafts of any kind. 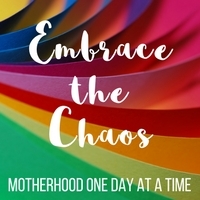 And kids learn best through making and creating…. 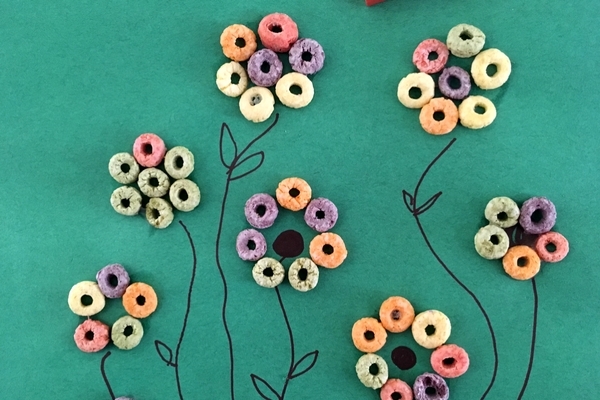 You can create Fruit Loop Flowers or make this fun Fruit Loop Rainbow Craft! Basically use Fruit Loops to glue down and create anything with lots of color! Fruit Loops are a great way to introduce the concept of graphing to young kids. You can simply give them a handful of Fruit Loops and have them separate them by color into straight lines. Then ask them questions based on the results. Which color do you have the most of? The least? How many more green than yellow? Etc. Or print out this free Fruit Loop Graphing Activity to try. My boys love to destroy things 🙂 That’s why using a rolling pin or mortar and pestle to grind up Fruit Loops is so much fun! It gives little hands a good work out and helps them learn how to use a few kitchen instruments. Or try out my Smashing Fruit Loops Activity, which involves a hammer! Once the cereal is all ground up, you can use it for things like Sand Art or edible glitter for crafts. Working with patterns can be hard to master, but using Fruit Loops for this learning activity makes it even more fun! 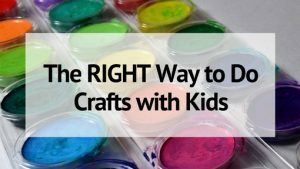 Create a few colored patterns for your child and ask him to continue them. Or work together to thread a pattern of colors onto a pipe cleaner for a bracelet, after sorting the colors into piles, of course. See how all these activities work together?? Wow, i like this! Thank you for this. Will use this for the toddlers im in charge of.